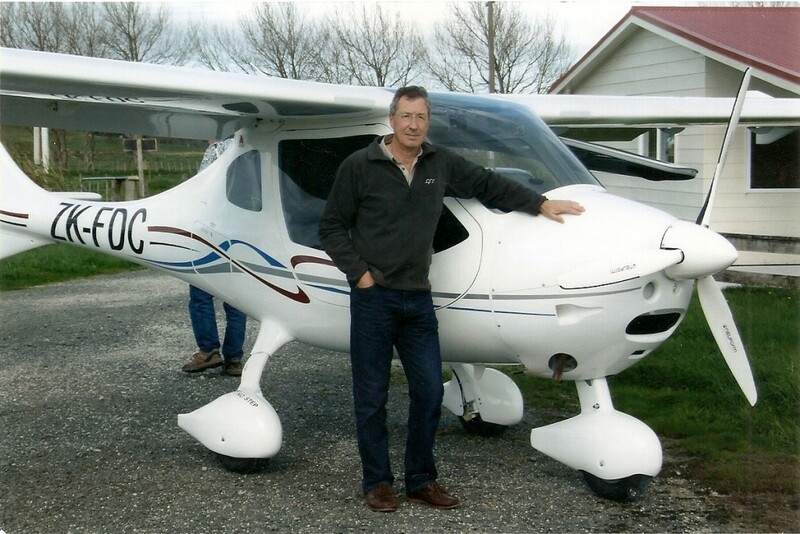 Sports Aircraft New Zealand Ltd is owned by Tim and Carol Harrison. Tim retired from airline flying in 2005 and has a wealth of experience and knowledge in the worldwide aviation scene. He has owned a succession of gliders, home built and GA aircraft. Based 25nm North of Auckland, Sports Aircraft New Zealand Ltd has it’s own large hangar situated on Kaipara Flats airfield. With SAC (micro-light) authorised testing, instructor, test pilot and aircraft inspector ratings we offer a complete service of aircraft importation, certification, training and type ratings.